An Overall Score of 8, After 3 Failed Attempts… Thanks to IELTS NINJA For Coming To My Rescue! 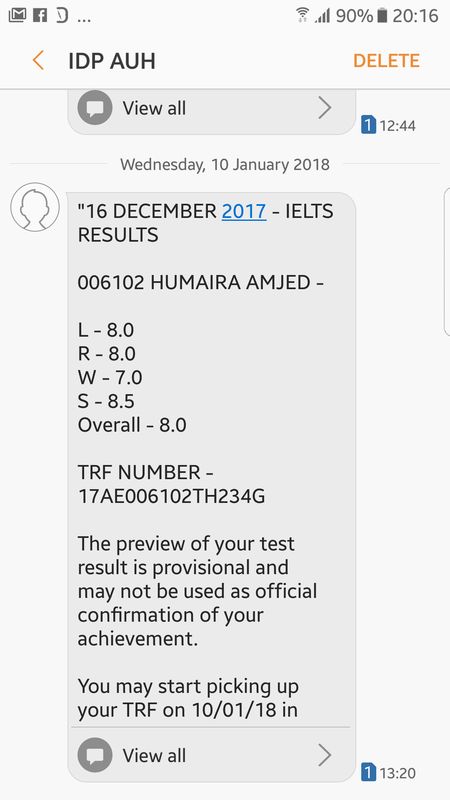 “… I had only read about IELTS NINJA being the best when it comes to the teachers and learning, but Ms. Sharma.S proved it. “…I was trying to clear IELTS for the last 5 months and saw 3 failed attempts. My weak area was WRITING and even after self training and taking classes at a reputed coaching centre, I continued to score 6.5 in it. 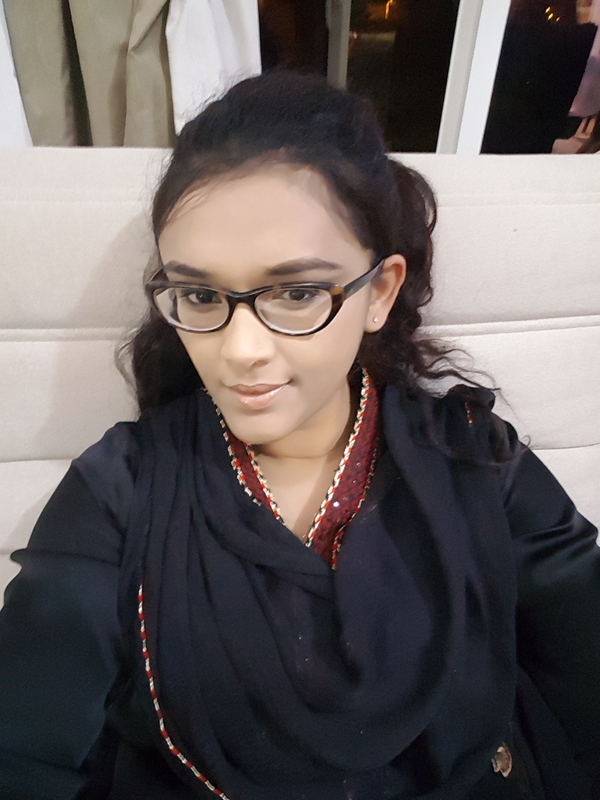 “…When Humaira joined the class, she was quite dejected at having given IELTS 3 attempts without being able to improve her Writing scores. Previous post After Two Failed Attempts To Get His Desired Score, IELTS NINJA Helps Raghav Crack It! Next post "I Am Extremely Satisfied And Would Highly Recommend The IELTS NINJA Course…"